Purchase this product now and earn at least 92 Points! 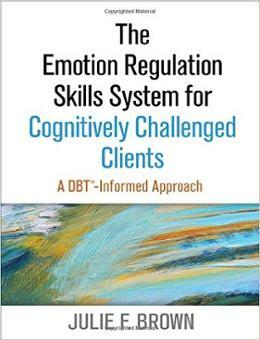 What is DBT? Why this course? Skills for mindfulness, distress tolerance, emotion regulation, and interpersonal effectiveness will be reviewed along with many music therapy interventions. 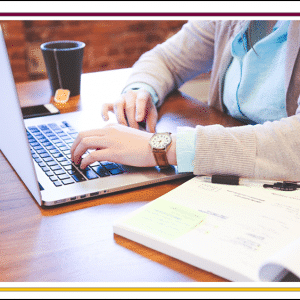 You will leave with tons of new interventions that you can implement right away with your clients. This course will review DBT skills for distress tolerance, interpersonal effectiveness, emotion regulation, and core mindfulness through lecture and experiential music related activities. Discover how music therapy and other allied disciplines can be used to teach, anchor, and reinforce DBT skills. Sharing of therapeutic (music therapy) interventions. 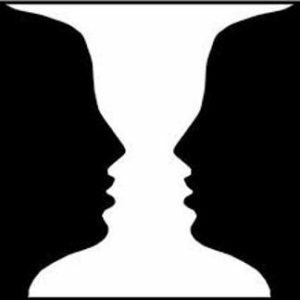 This is a self study class, recorded with Deborah Spiegel MT-BC and Lindsey Landeck MT-BC. Deborah is a DBT informed Music Therapist who spent 12 years working as music therapist and DBT skills group leader in a DBT program at the state hospital in Colorado. Lindsey is a music therapist currently working in a psych hospital in Michigan, serving as co-therapist with her psychologist in their DBT skills groups. LIndsey’s psychologist has noticed that the patients seem to pay attention more and retain more when music therapy is integrated into the skills groups. They are starting a research project to validate this! 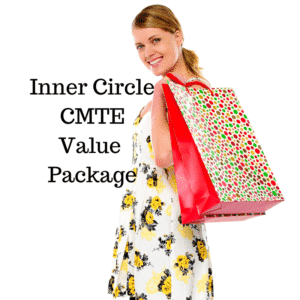 Integrate music therapy with DBT skills in your professional setting. Review the skills in Marsha Linehan’s book: Skills Training Manual for Treating Borderline Personality Disorder. or the new book DBT Skills Training Manual. DBT is used with a multitude of populations, not just borderlines. Either of these texts are a must read because it offers an underlying basis for therapists to be familiar with the DBT Skills. “The course, “A Therapeutic Model for Practical Life Skills Reinforced Through Music Therapy” offers an efficient way to continue practicing music therapy while expanding immediately applicable ideas for music therapy use. In my hospital setting, I consistently find opportunities to utilize skills to assist in emotion regulation and distress tolerance for patients as is covered with specific details and ideas in this course. Mindfulness practices and interpersonal effectiveness skills are inherent in our own daily lives both personally and professionally. I was able to share course content with colleagues at the hospital to connect with team goals in the recent trending Trauma Informed Care philosophy for medical settings. To see more testimonials on this class, click here. 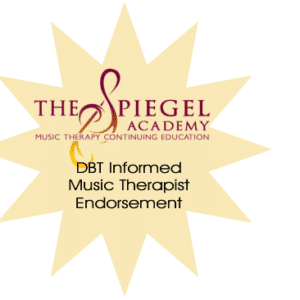 DBT: Practical Life Skills Reinforced Through Music Therapy is approved by the Certification Board for Music Therapists (CBMT) for 10 CMTEs-Continuing Music Therapy Education credits. 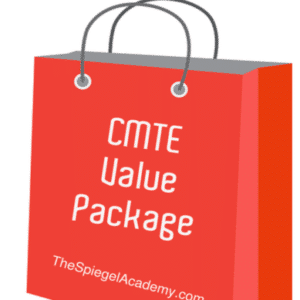 The Spiegel Academy, CBMT Approved Provider #P-106, maintains responsibility for program quality and adherence to CBMT policies and criteria.